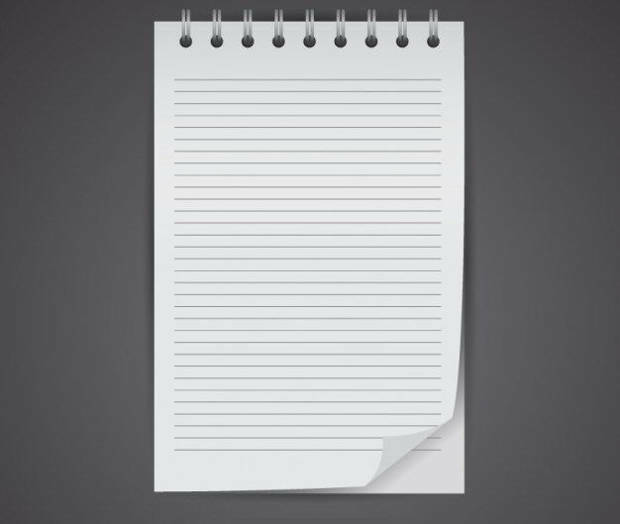 Today there are significant changes in the world of design. 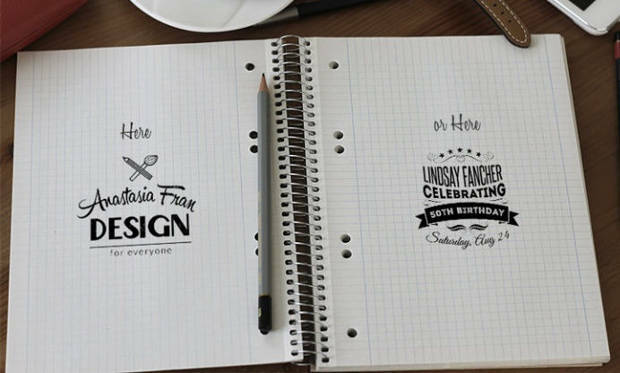 With some special graphic parks available online, designers will not need to pass through stress before producing their work. 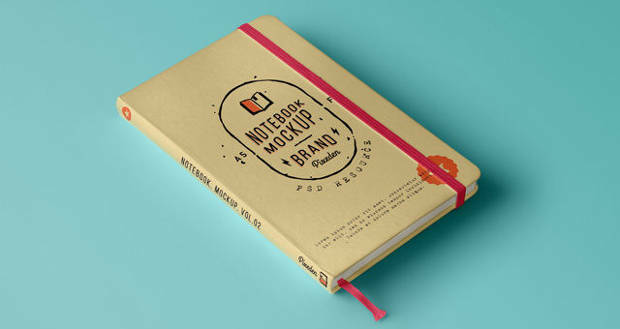 The Notebook mockup is among the graphic pieces available online. 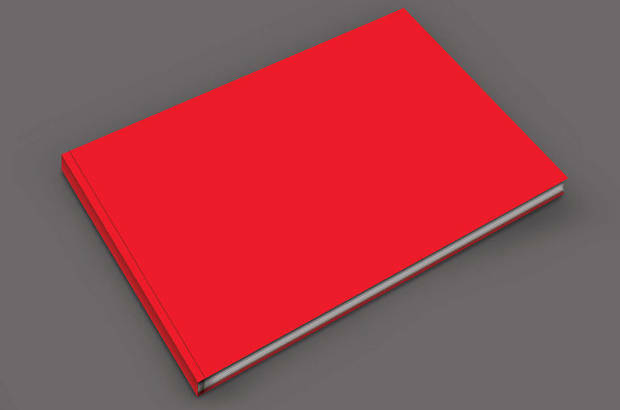 Change in trend has made this mockup to change from good to better. 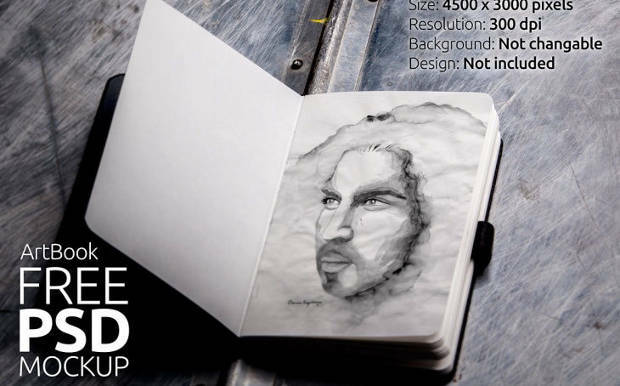 The old trend lack resolution and textures to create different kind of themed environments for branding. These are what resulted to the introduction of new design trend with upgraded features. 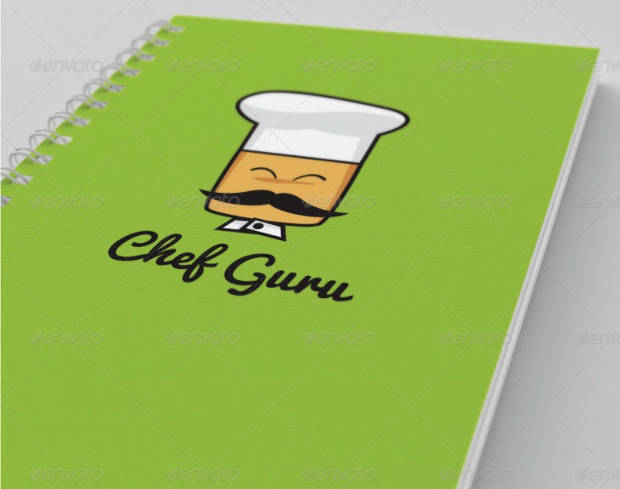 For that reason, you will be able to find high resolution mockup of notebook to add professional touch to your art work. 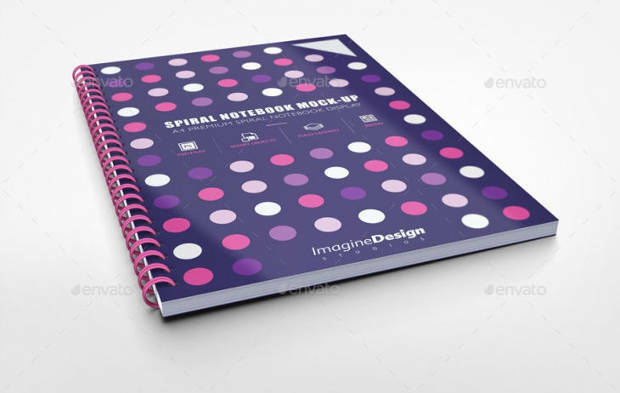 In addition, you will find the exact colour, texture and the style of notebook model you need to display your brand digitally. 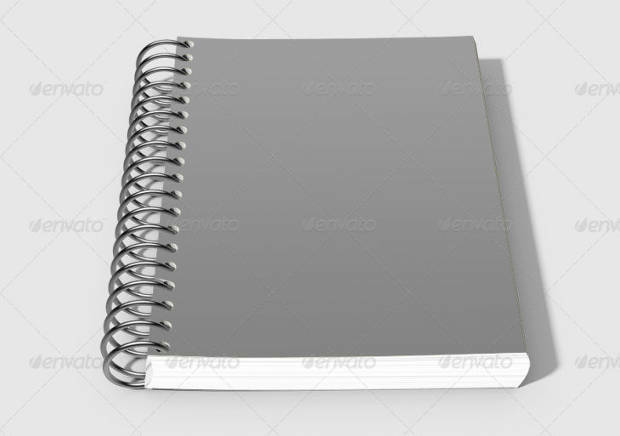 All these are possible with the current design trends. 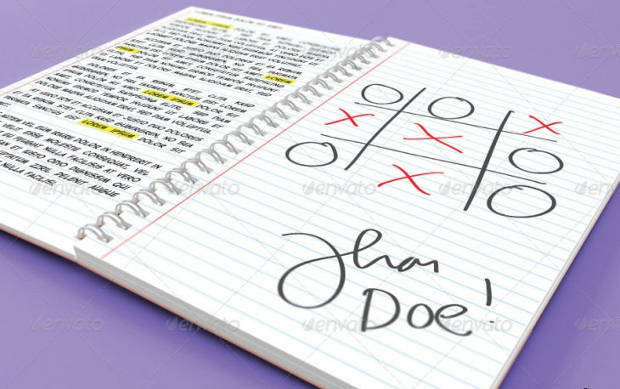 Among the types of Notebook mockup in the current design trend are: Realistic notebook mockups, Classic PSD notebook mock-up and moleskine notepad book PSD mockup. 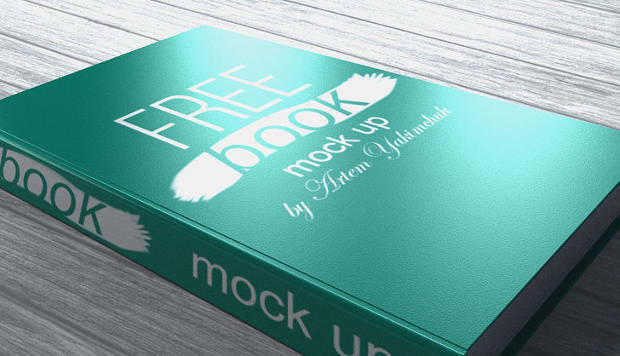 The truth is that you will never lack option when you want to brand your business with notebook mock-up. 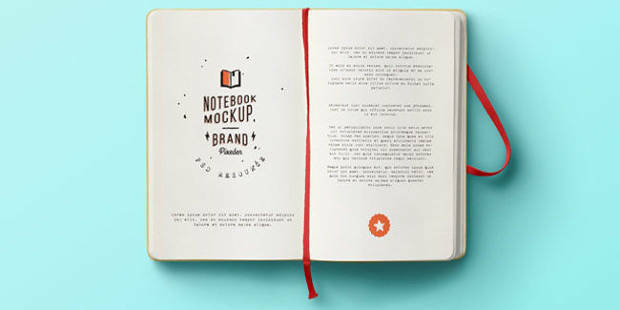 For your web design branding showcase, you can make use of moleskine notepad book PSD mockup. 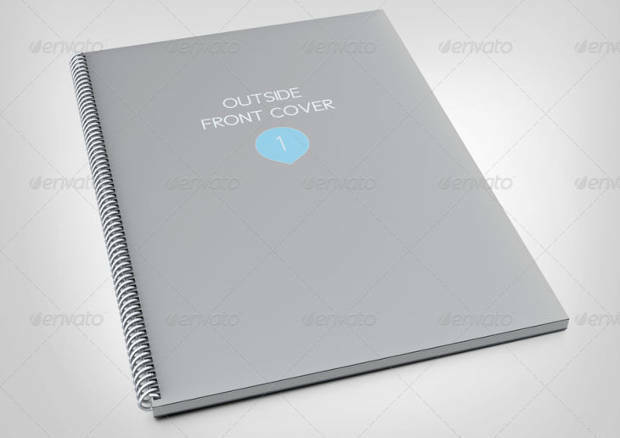 The Classic notebook mock-up will be suitable for your product advertising on blog and others. 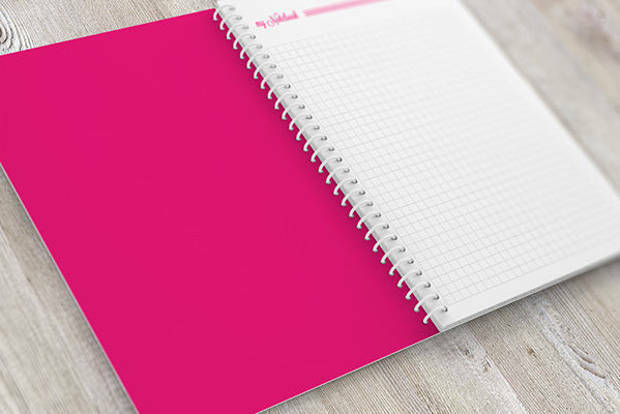 There are other users of Notebook mockup for your graphical artwork.